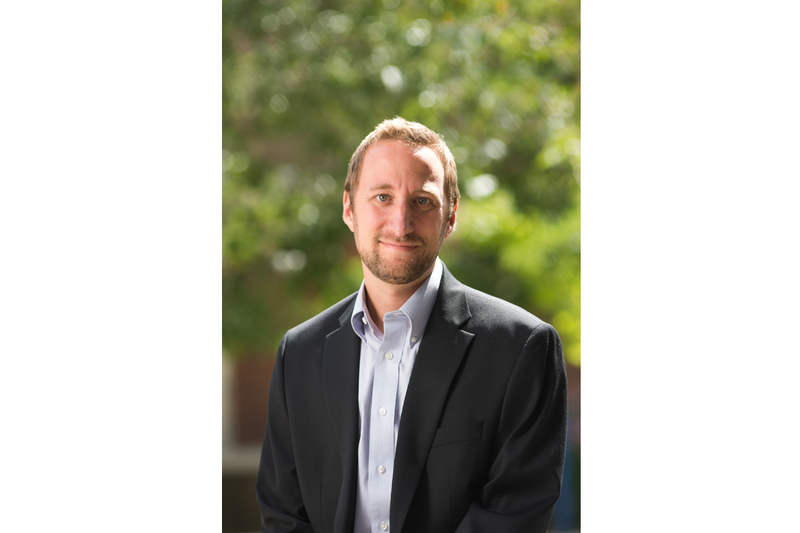 The Donald W. Reynolds School of Journalism (RSJ) and Center for Advanced Media Studies at the University of Nevada, Reno has hired Patrick File as an assistant professor of media law. File joined the RSJ in August. File’s research, public engagement, and teaching focus on helping foster a better understanding how journalism is defined and regulated at the intersection of law, technology, and professional practices. In the classroom, File strives to help his students develop a critical curiosity about the evolving and dynamic legal, social, and historical background of today’s media environment. File’s research in media law and history is published in journals like Mass Communication Law & Policy and the Journal of Media Law and Ethics. He is currently working on a book project based on his doctoral dissertation, “Bad News Travels Fast: The Telegraph, Syndicated Libel, and Press Freedom at the Turn of the Twentieth Century.” Prior to his academic career, File won national awards as a student journalist, worked for his hometown newspaper in Mt. Pleasant, Iowa, and reported for publications in Iowa and upstate New York. He interned with the Student Press Law Center, in Washington D.C., and spent two years in South Korea as an ESL instructor. He holds a doctorate and master’s degree from the University of Minnesota’s School of Journalism and Mass Communication.